We made the cupcakes and they were great! Could the recipe be doubled to make a cake? And would I double all ingredients or no? Thanks! Hi Kim, I haven’t tried this as a cake but I would think it should work fine. I haven’t made these chocolate cupcakes yet but I’m going to. 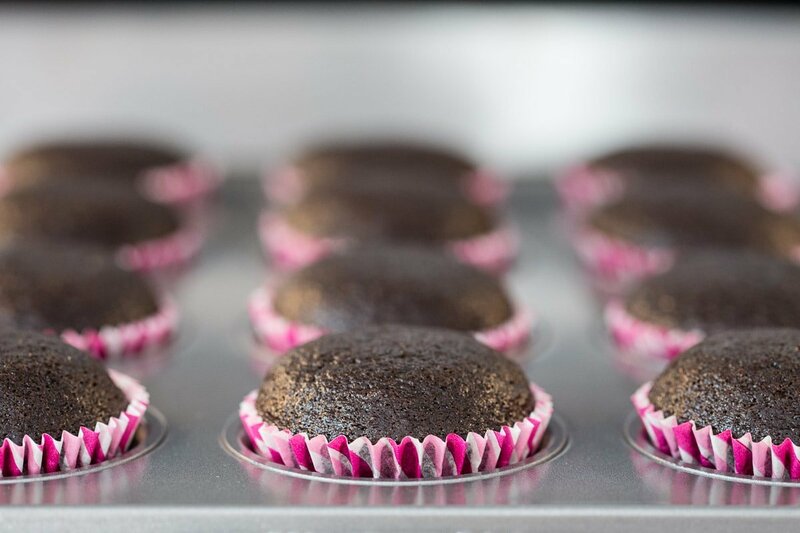 I have a wonderful chocolate cupcake recipe already but am searching for one that produces that coveted small attractive dome! Your dome is perfect looking! Perfect! I’m going to bake a few dozen cupcakes for a friend’s birthday party and I want them to look beautiful and professional . One other commenter on this post mentioned that this recipe is so similar to her favorite recipe and her recipe doesn’t result in the dome. Same here. 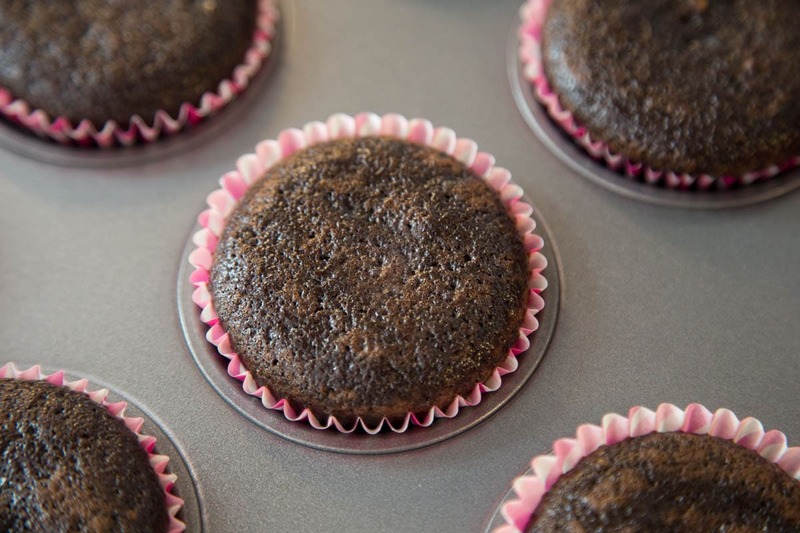 Your recipe is EXTREMELY similar to mine and mine results in delicious cupcakes that end up as flat as a pancake! So I’m hoping u can share some tips with me on how you achieve the shape? 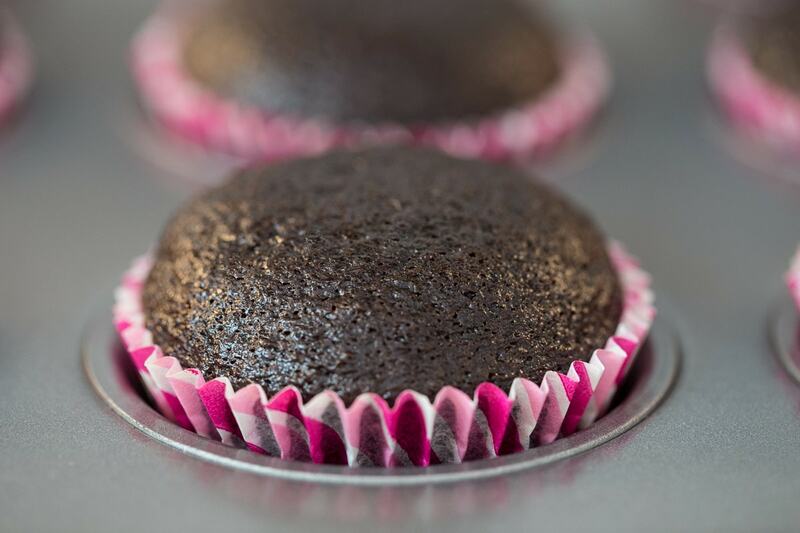 Do most of your cupcake recipes result in domed shape cakes? Maybe it’s just your oven? I must figure this out! Hopefully you will reply soon cause I want to make these! Thank you! Hello Heidi, I am like you and always looking for a nice domed cupcake. I have been unsuccessful so many times and it’s so disappointing when you open the oven and they’re flat. For some reason, these cupcakes always come out so pretty, I love it. Try it and let me know if you have the same wonderful results. I honestly don’t think it’s my oven, just a good recipe. Can I use Dutch processed cocoa? Hi how do u make the half cup of coffee? How much coffee and how much hot water? Thanks. Hi Susan, just make coffee like you normally would and reserve a half cup. If you don’t drink coffee, use instant, the amount specified on your container. Do these have a coffee taste? I dont drink coffee and want to make cupcakes for my daughters first birthday. Thanks! Hi Clarise! They don’t have a coffee taste at all. The little bit of coffee just enhances the chocolate flavor. Yummy! 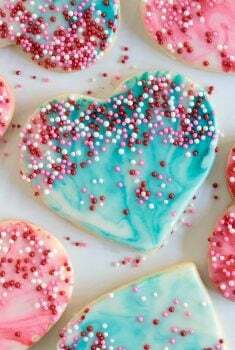 I will make them for the Board and Seniors at Trinity Academy tomorrow! 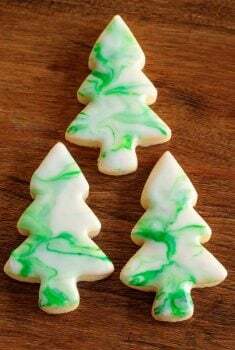 Do you frost them and with what? OK, you’ve convinced me. This is a must try recipe. The chocoholics around here thank you in advance!!! You’ve made more than a few cupcakes. Best? Easiest? CHOCOLATE? Yes! If you say it, it must be so. 🙂 Really does sound like a terrific recipe — thanks. 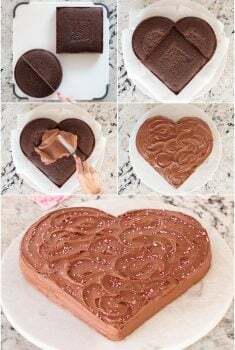 This is very similar to a chocolate cupcake recipe I already use but my one problem with that recipe is that I never got that beautiful dome. I’m definitely going to try this recipe to see how it compares! 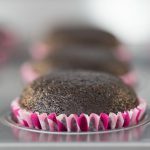 I’ll never say no to easy chocolate cupcakes!! These look divine!! I can’t wait to try the recipe! I do love the way you make it so easy and you’ve already worked out all the kinks before I have to! I have tasted these amazing cupcakes (thanks to Chris) and now I can get in the kitchen and make my own! It’s so exciting and hope they are as easy and good as yours, Chris! Thanks for the recipe..I tend to overfill so your tip is well appreciated.. 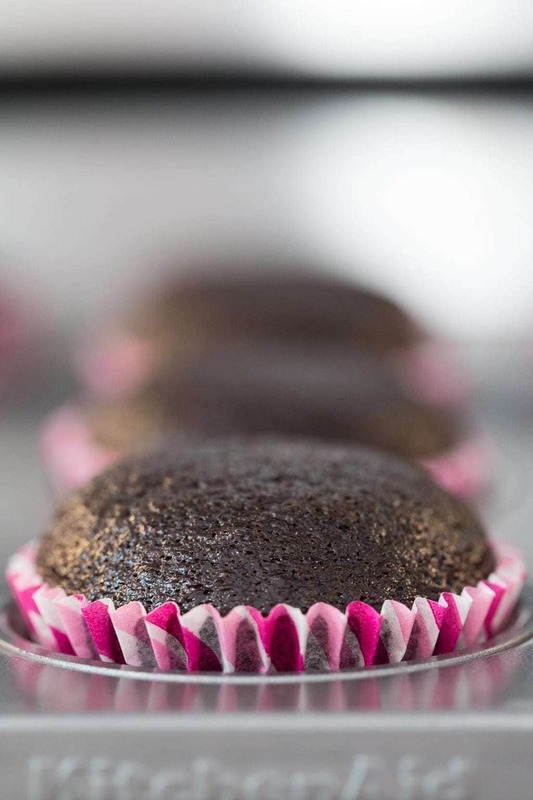 If your grandsons are chocolate lovers, they’ll go crazy over these cupcakes Susan. I hate to admit this, but my oven doesn’t always look so clean – this one is brand new!! Beautiful cupcakes and stand mixer. Love those marshmallow flower cupcakes they’re so much fun to make. Also like your video. Will definitely try this recipe. Williams Sonoma has some great espresso powder that I always keep on hand when making things with chocolate. It’s the best I’ve found. Nice post! Thank you Vicki and thanks for the tip on the espresso powder too! Today is my daughter’s 40th birthday. Guess what l am baking!! Thanks Chris this recipe is right on time. The video and music are delightful. Aww, that’s awesome! Wishing her a wonderful birthday!! What a great looking recipe and video! Scott wrote the music? That is amazing – you are both stars! Haha Jennifer, those are my favorite combination of words! Well, if this isn’t the cutest kitchen appliance ever! And all for a great cause. Your cupcakes look incredibly yummy, Chris, and are a so beautifully decorated.! Thanks Robyn, it is a wonderful cause! Gorgeous cupcakes, Chris! These really do look just perfect! I love the video and music. Is that YOU? Can’t wait to try these!! Haha! Yes Ginny, that’s me mixing and baking and Scott behind the camera and the music 🙂 Try them, they’re crazy good! Sounds good and looks delicious! Is that Scott playing the piano on your video? That is Scott’s original creation, played by his orchestrator. Hope you’re doing well! We need a date night! Your recipe looks out of this world. I will try your recipe for my next batch, after all if you found the best chocolate cupcake recipe, I’m in. Love the idea of the coffee in it, and not the espresso powder That’s something I always forget to buy when at the store. 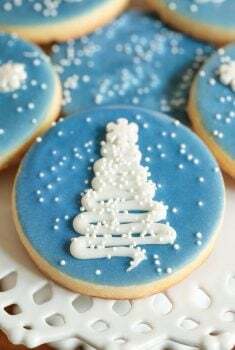 Happy baking to you my friend. this does sound like an winner – definitely going to give it a try!!! Think you’ll love them Betty!